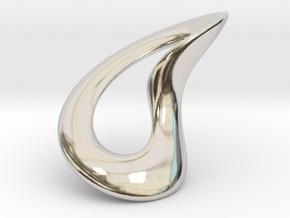 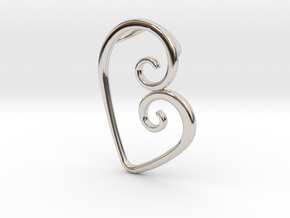 $799.90 by SYMBOLICA JEWELRY | Symbol Heritage Formed Into 3D Jewelry. 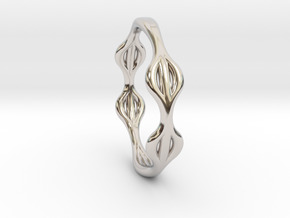 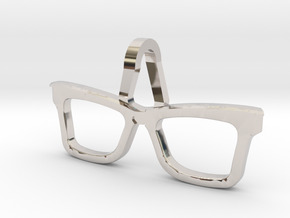 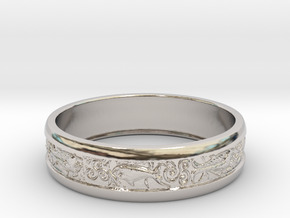 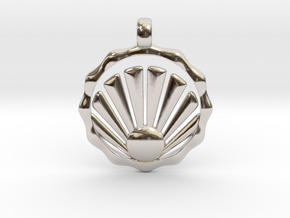 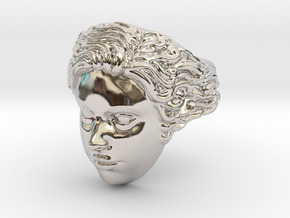 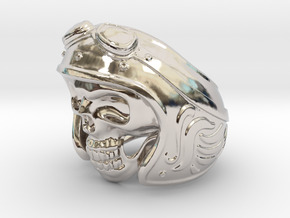 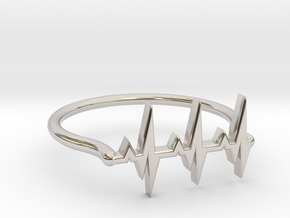 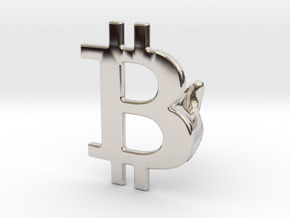 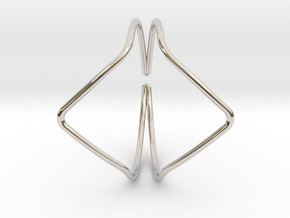 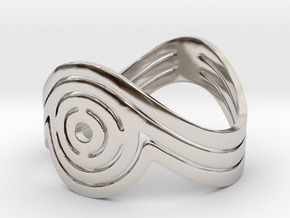 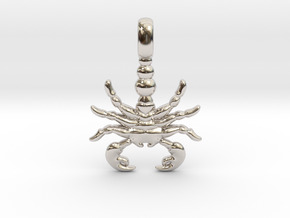 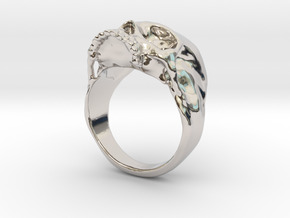 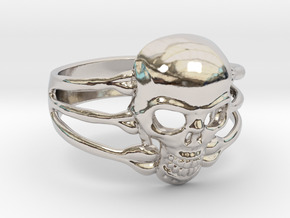 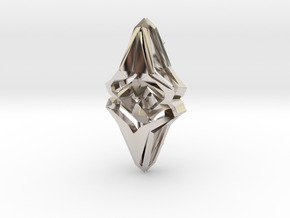 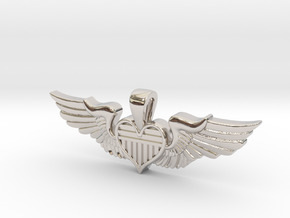 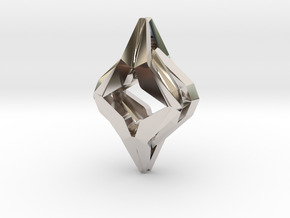 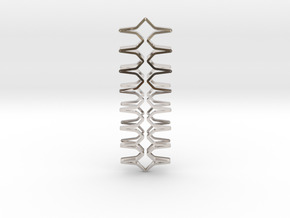 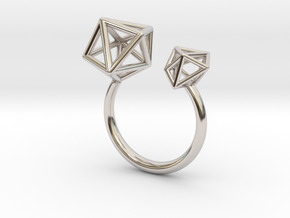 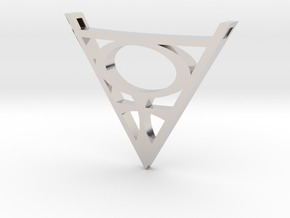 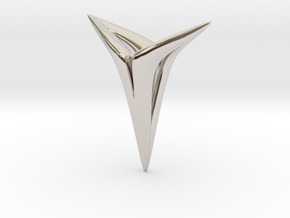 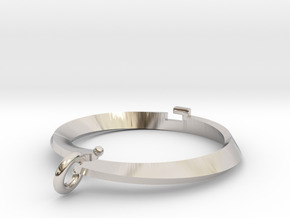 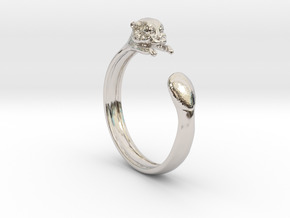 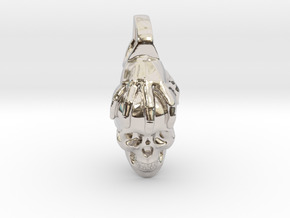 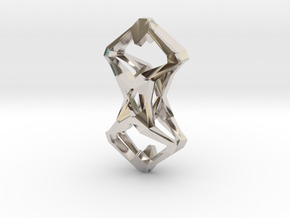 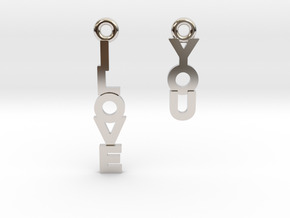 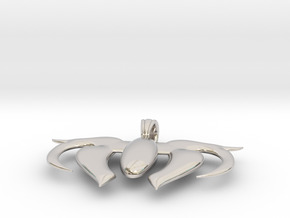 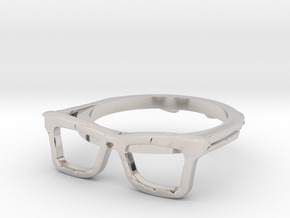 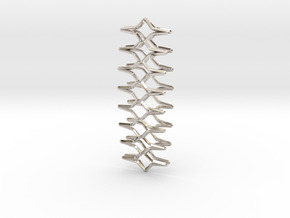 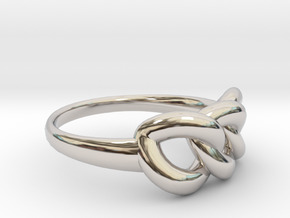 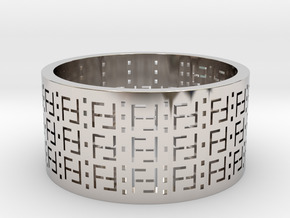 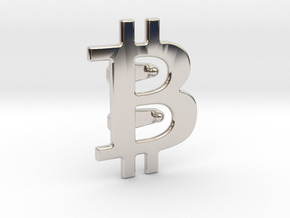 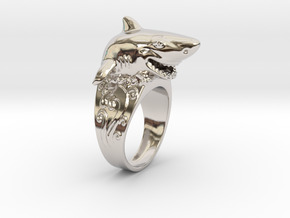 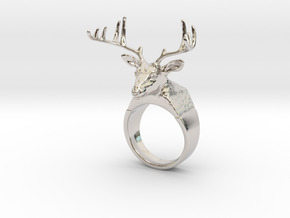 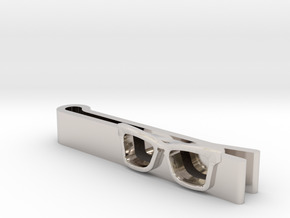 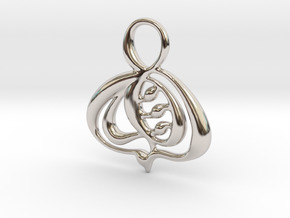 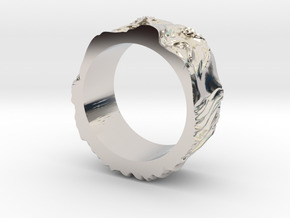 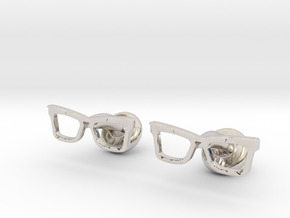 $1,826.33 by SYMBOLICA JEWELRY | Symbol Heritage Formed Into 3D Jewelry. 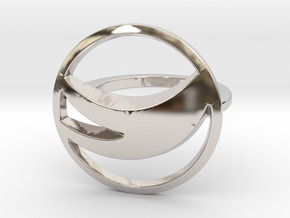 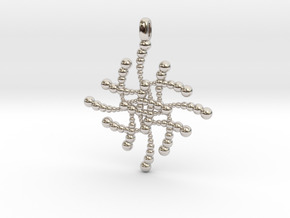 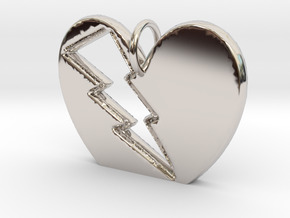 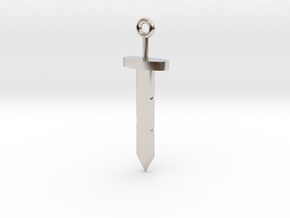 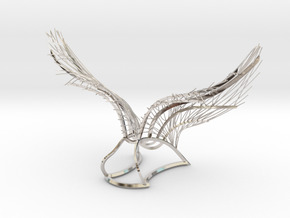 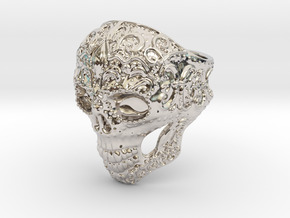 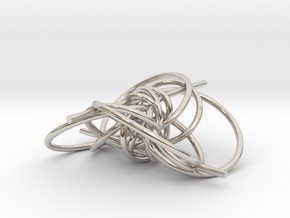 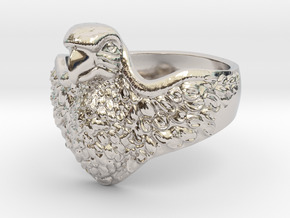 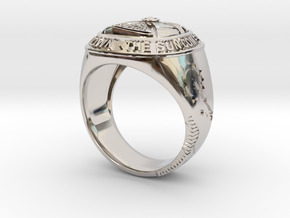 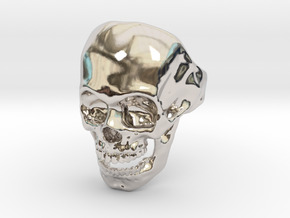 $577.18 by SYMBOLICA JEWELRY | Symbol Heritage Formed Into 3D Jewelry.